Between July 19th and 20th, 2017, a shed at a residence in the RM of Alexander was broken into. 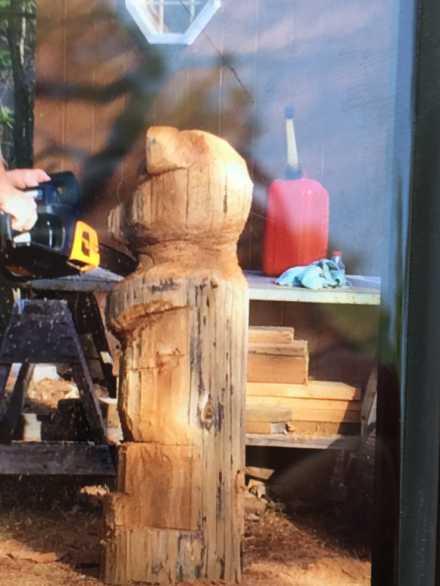 A Weed Wacker, leaf blower, several jerry cans and a wood carving of a bear (pictured) were stolen. Anyone with information about this incident is asked to call the Powerview RCMP Detachment at (204) 367-8958 or submit a tip.